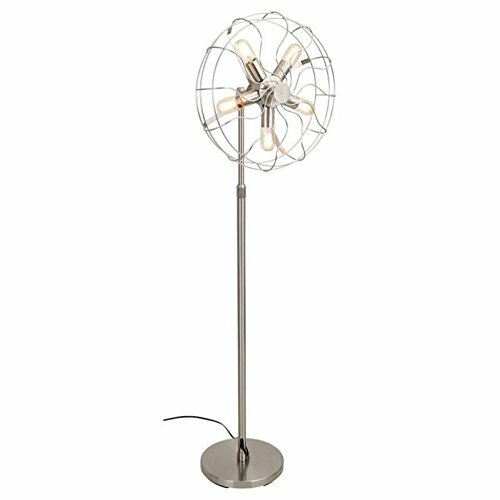 Add chic style to your living room or reading nook with the LumiSource Paddy Lamp. The black metal frame is embellished with a contrasting gold interior, projecting a gorgeous glow. 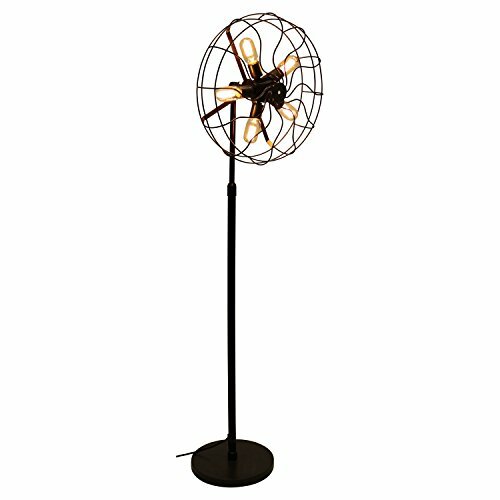 Adjustable, the Paddy Lamp can be positioned to your liking for the perfect height and angle. Bring mid-century to this century with the LumiSource Tres Lamp. 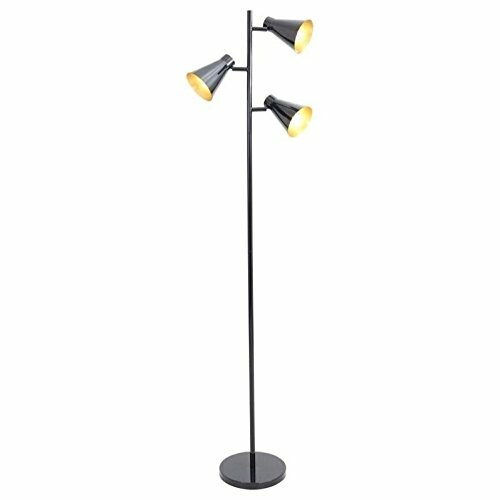 This retro-inspired floor lamp has an adjustable, three-shade design with a black matte exterior and a golden interior finishing. 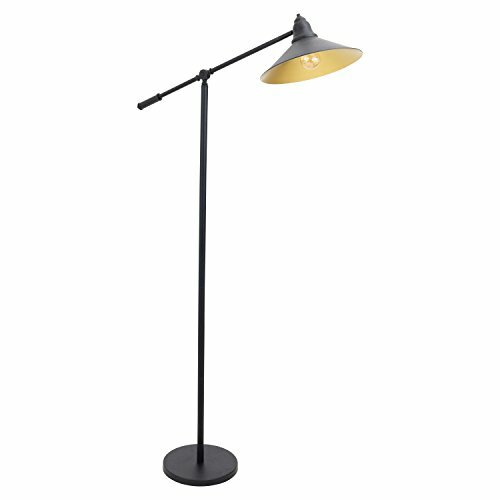 The Tres Floor Lamp provides brilliant light for any vintage inspired office or living space. 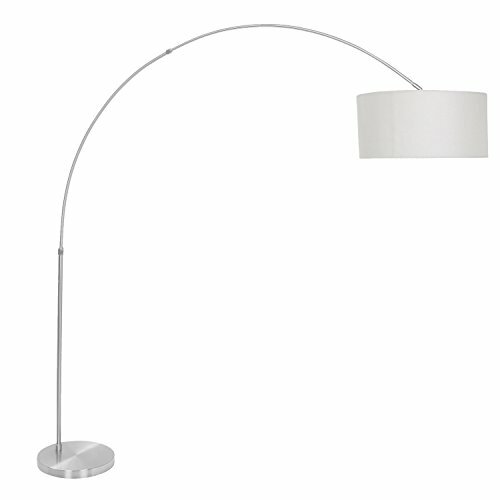 The sweeping metal arc and the large fabric shade of the salon floor lamp combine to make an elegant statement. Perfect as a corner lamp, the suspended shade casts a soft glow over your living space. 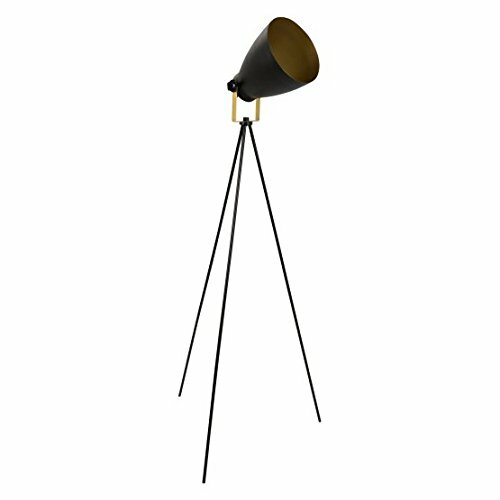 With its spotlight shaped head, the grammy reader floor lamp will make you feel like a star. The tripod legs add stability while the fully tilt-able head can be positioned either as a reading lamp, or as an ambient spotlight. The grammy reader is a perfect fit anywhere from the living room to a dorm room. A contemporary classic, the LumiSource Piper Reader Lamp allows you to uniquely position the height of the light to best fit any space. 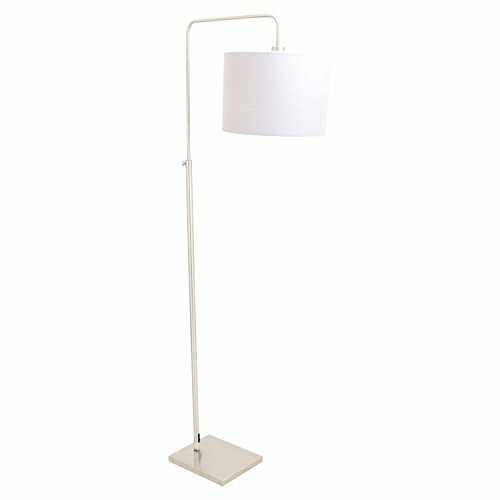 An antique metal stand and cream shade softens the modern design of this great reading lamp. 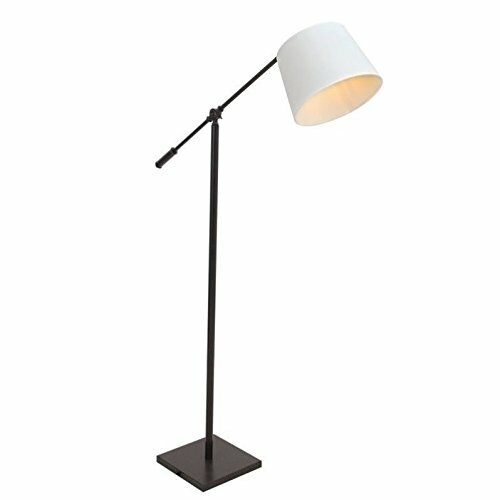 The Piper Reader Lamp is a sophisticated addition to any living room, office, or studio. 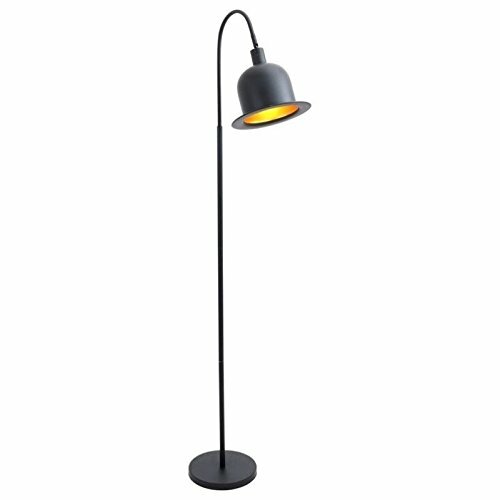 Inspired by the iconic hat of Charlie Chaplin, the LumiSource Charlie Floor Lamp illuminates a brilliant warm vibe. Constructed of metal, its black matte exterior is complimented by a rich gold interior shade. 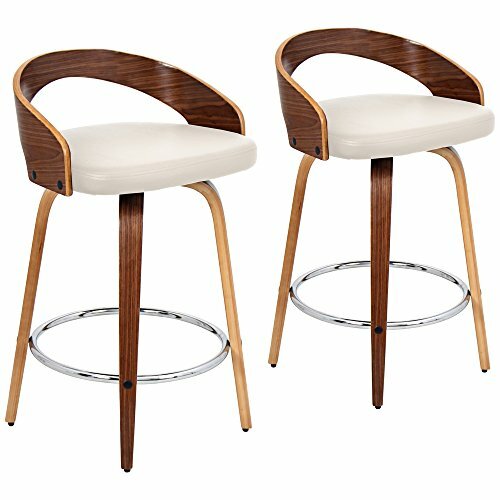 Place the Charlie Lamp next to any accent chair, chaise or sofa to give your area a contemporary look.